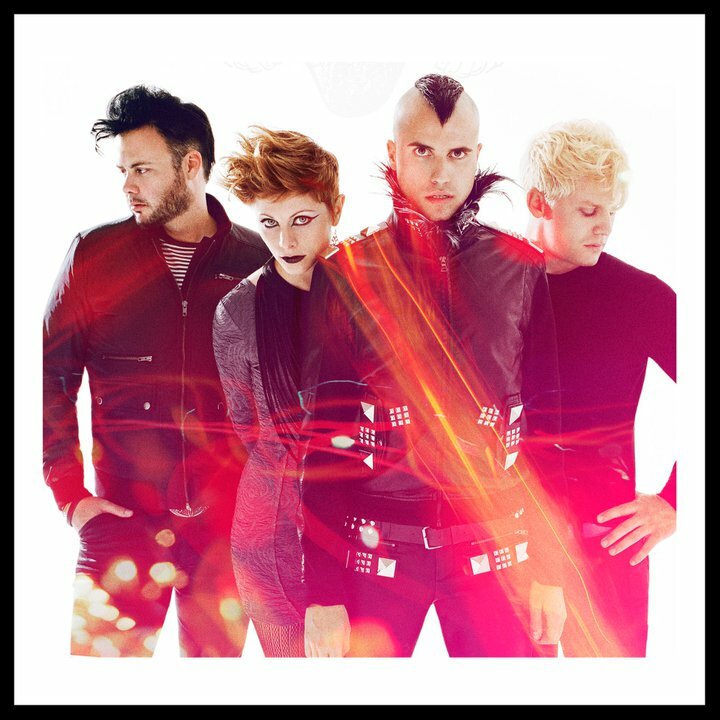 We may have introduced you to Neon Tree’s rather fab single ‘Animal’ in March last year, but it’s taken a little while longer for mainstream Australia to cotton on to the track. It’s in the top 40 now, don’t you know, so what better time for the band to announce a promotional visit to Australia than now! Yes indeed, the four piece will hit the ground running early next month for a raft of promotional commitments over five days, the band expected to fulfill duties in Sydney and Melbourne. They’ll also perform an exclusive VIP showcase at Home Nightclub in Sydney during the visit – on Thursday February 10. Their visit (February 09 to February 13) precedes the release of their debut Universal Music album ‘Habits’, due at retail on Friday February 18.